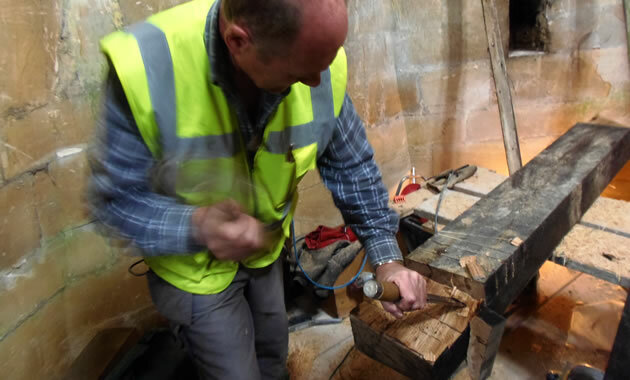 Wiltshire Historic Churches Trust exists to help places of Christian worship of all denominations with repair, maintenance and improvement costs. All projects must demonstrate need and a well thought-out approach backed up by good advice and having the necessary permissions. The next Trust meeting to consider Applications for Grants is on 8th June 2019. The list of Applications for consideration in this meeting has been closed.